The Northern Ireland Assembly has not functioned for the past two years, placing a significant burden on Civil Servants as they endeavour to ‘keep the lights on’. 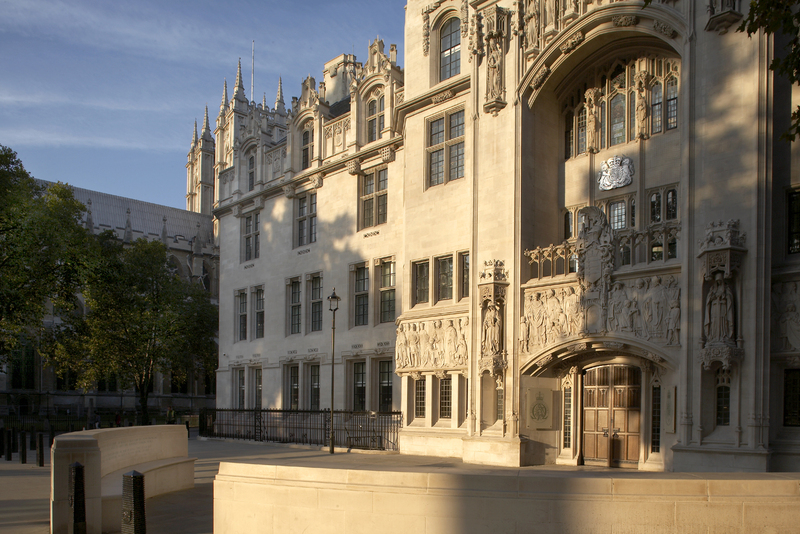 The Supreme Court in London recently considered a request from the Attorney General for Northern Ireland for clarification as to what decisions Northern Ireland Departments might take in the absence of their Ministers. The background to this case can be found in our Blog post: Civil Servant’s planning approval deemed ‘unlawful’. The Court of Appeal (In Re Buick  NICA 26) subsequently held that the relevant department did not have the power to make the decision to grant planning permission for a major waste incinerator in the absence of a minister. This led to the enactment of legislation which provides that, for a limited period, the absence of ministers is not to be treated as preventing any senior officer from exercising functions of the relevant department. The Attorney General has a statutory power to require any court or tribunal to refer to the Supreme Court any devolution issue which has arisen in proceedings to which he is a party. The Supreme Court considered as a preliminary issue whether ‘any devolution issue’ had arisen. In general, it is desirable that legal questions be determined against the background of a clear factual matrix, rather than as theoretical or academic issues of law. Noting that proceedings with such a factual matrix were pending in respect of a proposed electricity interconnector between Northern Ireland and the Republic of Ireland, the application was adjourned with the suggestion that the instant issues could be addressed in those proceedings. For more information about this article, or any other aspect of our business and personal legal solutions, get in touch. There is no charge for initial informal discussions.